Thanks to today’s modern technology, Santa Claus — and his reindeer — are easier to get in touch with than ever before! Following are some fun ways to communicate with Santa, plus lots of great Santa projects that parents and kids can enjoy together this Christmas. Here’s another fun idea: Letters from Santa sent directly to kids! In addition to your child receiving something that’s actually from Santa Claus, this is also a great way for parents to explain why Santa left the items he did under the Christmas tree. 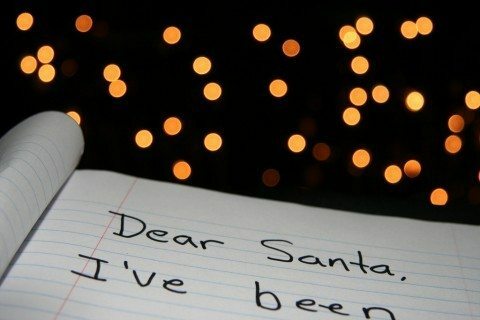 And don’t forget to have your child write a letter to Santa this year. 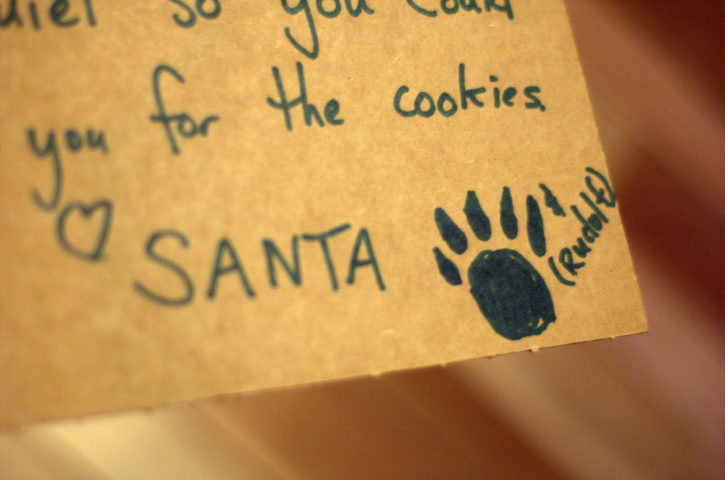 That way you — and Santa — will know exactly what your child is wishing for! The U.S. Postal Service has a really neat program where they adopt children’s letters and send replies. And finally — tell the kids — NORAD tracks Santa Claus on Christmas Eve!